Cordless circular saws are by definition limitedtools. If they worked flawlessly the market for AC powered sawwould dry up instantly. Going into a cordless circular saw reviewthe challenge is always to articulate what the saw can be used for,rather than finding out how it fails. This week I got to play withthe Bosch CCS180, a very promising candidate packaged in an L-Boxx.Let's take a look what this saw can do, and how it can help you getyour work done. The circular saw power unit was one of theadd-ons we had to get for our B&D Matrix system. A smallcircular saw is a great addition to any carpenter's or homeowner'stoolbox. The saw offers the ability to make straight and true cutsin tight places. Besides, cordless circular saws are scary-awesometools. Let's take a look at how well the BDCMTTS circular sawperforms in the Hingmy shop. A small circular saw is one of the most usefultools nobody owns. It can make straight cuts in tight places;something we all use our jig saws for. 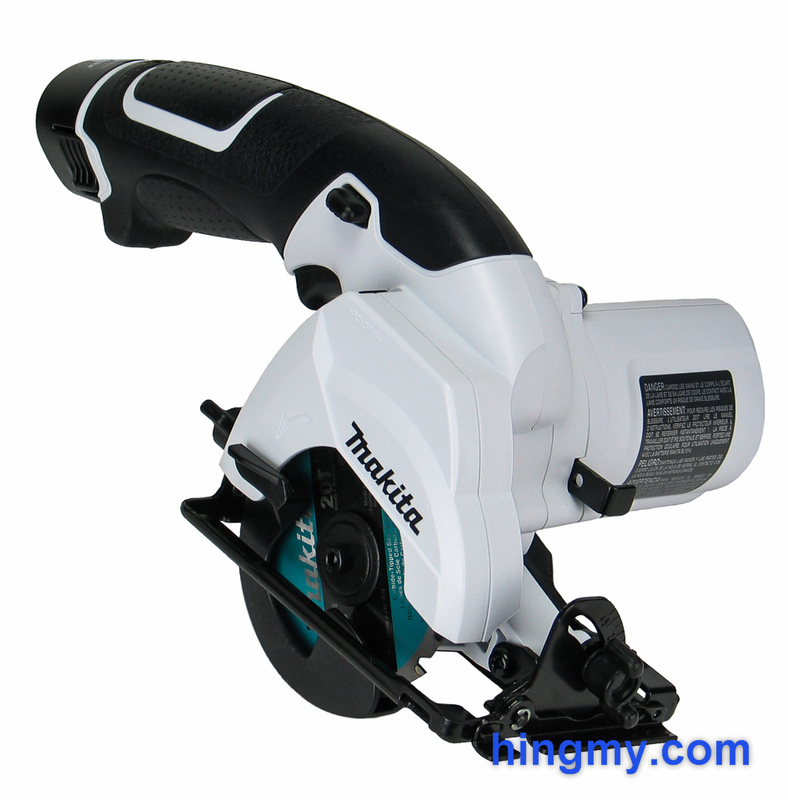 When I had a change to getthe Makita SH01 cordless circular saw into the shop as part of akit, I had to jump on the chance. Let's take a look at what theSH01 can do, and if its cut is as true as that of a full-sizesaw. Circular saw are design for dimensioning of sheet goods and making cuts in framing members. The spinning blade creates fast, accurate, straight cuts. Curved cuts of very long radii are possible, but outside of the sweet spot of this tool. Cordless circular saws are functionally equivalent to corded models. They are, however, severely limited in their cutting power. Operation of a circular saw is an inherently energy intensive operation. The blade removes a considerable amount of stock as it moves through the workpiece. Continuous use of cordless circular saw in construction environment with only a handful of batteries is not possible given current battery technology. 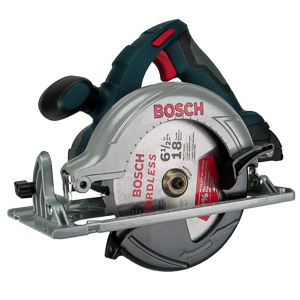 A cordless circular saw is capable for manking cuts at a considerably slower speed than a corded model can. 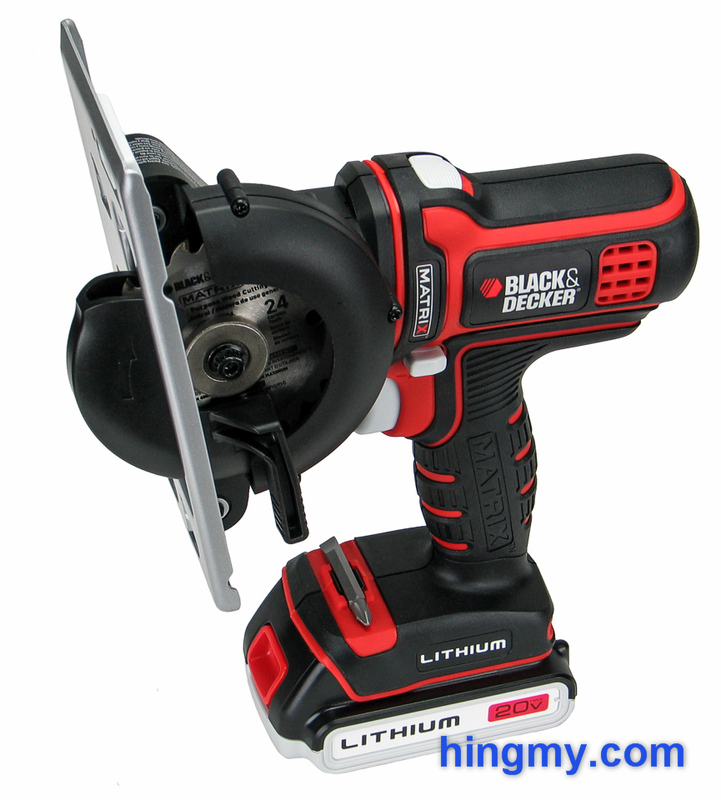 The portability a cordless model affords can be very useful on the jobsite. Not having to manage the cord can make a cut made with a cordless saw actually faster than one made with standard saw. On the jobsite a cordless saw is a second saw that goes places the standard saw can't go. At home a cordless saw can be the only circular saw in the tool chest. If only a few cuts are made per use, a cordless model can be all you need. The battery boltage limits the power available to the motor. Saws with a higher battery voltage are able to put more power into the blade and cut. In general higher battery voltage saws cut faster. The blade diameter defines most of the saws cutting capabilities and use cases. 7 1/4" saws are full size framing saws. Smaller blades are used for trim and curved cuts. Choose the side you'd like the blade mounted on. This is a personal preference. "Bought this to add to my Dewalt 20v collection works better than expected"